Jeffrey Brown, North Amherst, Massachusetts; gift 1980 to William H. and Abigail Gerdts, New York; gift 2018 to NGA. 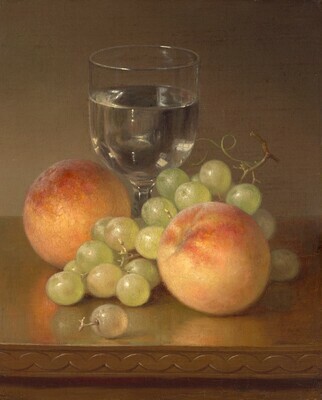 For Beauty and For Truth: The William and Abigail Gerdts Collection of American Still Life, Mead Art Museum, Amherst; Berry-Hill Galleries, New York, 1998, pl. 14.